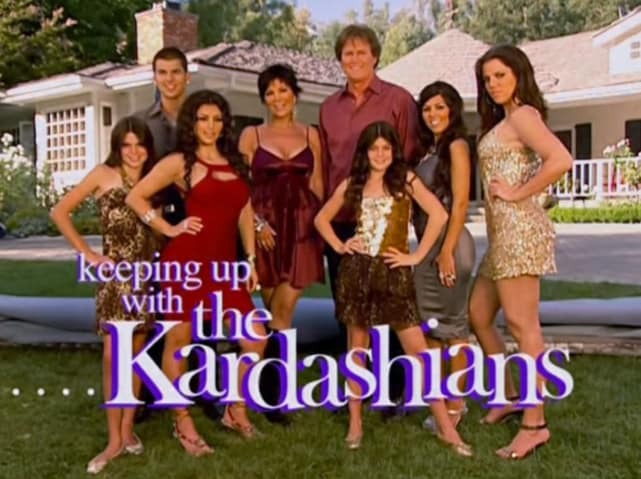 It’s hard to believe it’s been 10 years since Kim Kardashian first introduced her family to the world on E!’s Keeping Up With The Kardashians. But somehow, it’s true, and to celebrate being on the air for 10 years and starting their 14th season, Ryan Seacrest sat down with the (in)famous family for a trip down memory lane. And as Kris, Kim, Kourtney, Khloé, Kendall, Kylie and Scott Disick looked back on the past 13 seasons on Keeping Up with the Kardashians Season 14 Episode 1, they revealed a few behind-the-scene insights fans never knew. Take a look at all the biggest moments below, and don't forget you can watch Keeping Up with the Kardashians online. The anniversary special kicked off with the original sales tape Kris Jenner and Ryan Seacrest made to sell the show to E!. It followed a barely-famous Kim Kardashian explaining “I get to live every girl’s dream”… by cleaning out celebrities’ closets and introduced the rest of the family. Fans didn’t get any confirmation on Kylie Jenner’s pregnancy during the 90-minute long event, but they did learn something new about Kim’s pregnancy with North. 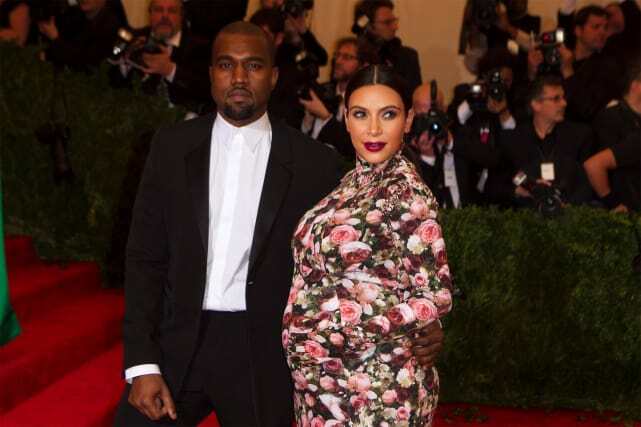 Before news broke that Kim and Kanye were expecting, Kim had a scary close call when she was told by a doctor he didn't hear the baby's heartbeat after she was experiencing some pain. However, the next day, she went back to the doc and was told it was a false alarm and she did not have a miscarriage. 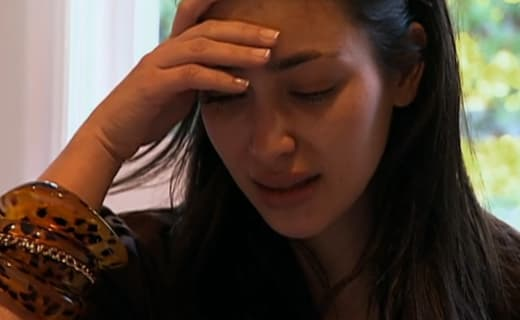 During the season one finale of KUWTK, Kim breaks down after discovering someone stole— and was threatening to sell— naked photos of Kourtney that were in Kim’s possession. But why did Kim have the naked pics of Kourt to begin with? We learned last night that the sisters were fighting over a pair of jeans and Kim stole the photos to get back at Kourtney for wearing her pants. 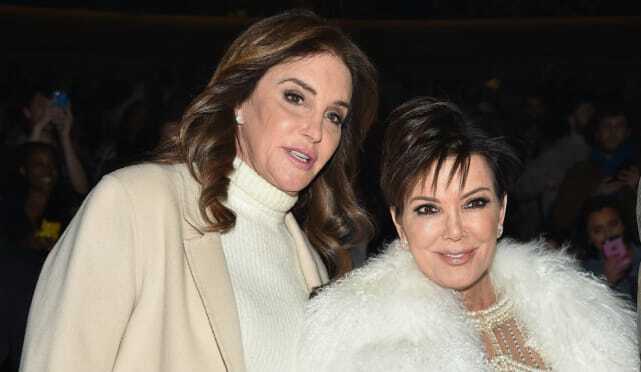 Kris, Khloé and Kylie all said Bruce transition to Caitlyn was the hardest thing to film. While Khloé and Kylie wanted answers and worried about the public’s reaction to Cait, Kris clearly took it the hardest based on unseen footage of her breaking down and sending the film crew home for the day. Despite not dating until 2012, Kim met future husband Kanye West ten years earlier in 2002 when he was making music with R&B singer Brandy, Kim’s friend and Ray J’s sister. Kanye asked about “Kim Kardijon” and the rest is history (the includes Kanye’s long relationship with Amber Rose, Kim’s relationship with Reggie Bush and her marriage to Kris Humphries). Don’t be surprised if these two end up together, folks. Even though it’s been about two years since Kourtney and Scott called it quits, the magic between them is still there. And when asked if Scott’s many relationships bother her, Kourtney responded “It’s not dating, it’s just, like, boning.” (I wonder if Sofia Richie was watching).